In our everyday lives, we use surrounding living and working environments to arrange physical information artefacts such as books, pictures and calendars. However, when it comes to consumption of computer-based information, this is almost entirely based on attending to screens that separate us from our surroundings. 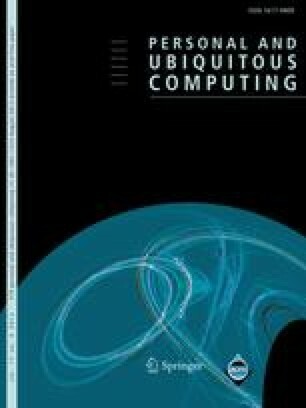 In this paper, we explore the augmentative use of non-computer artefacts in our surroundings for peripheral display of digital information. We discuss system integration of such ambient media, the mapping of information to ambient media, and issues of flexibility and user control. Ambient media have been in everyday use in our work environment, and we report observations from which we conclude their utility as extensions to our digital information spaces.